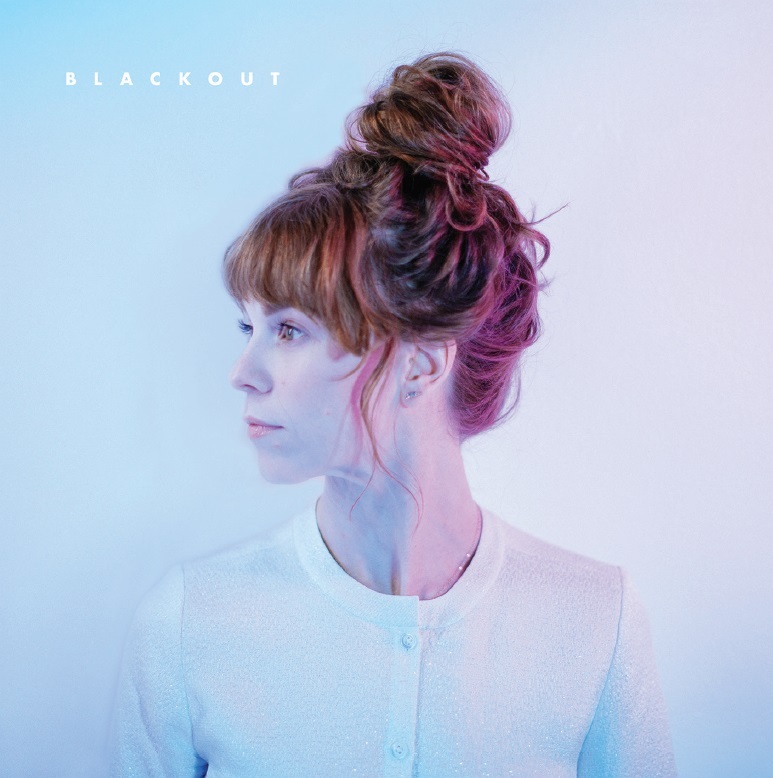 Blackout marks Steffany Gretzinger's second solo release with Bethel Music following her highly popular The Undoing release. Experiencing this music is more like reading a story than listening to an album. The record's cinematic and reflective soundscapes engage the imagination much like a book to it's reader. With fierceness and radiance, Blackout heralds the message that even when circumstances bend towards chaos, light that shines from the inside out cannot be dimmed, "In a blackout, I will illuminate the dark, You won't escape the beaming, I will glimmer, I will glow." These songs personify the world Steffany has been navigating, each embracing a choice to be vulnerable and present. Collectively they celebrate her discovery of a deep inner confidence and a joyful dependence on God and others in time of need. Known for her passionate abandon in corporate worship, Steffany's vocals are as ethereal as they are powerful on these tracks, shedding light on a less-visible side. She describes the record as one for the in-between moments in life, the moments that truly shape us, "It's about being able to joyfully dance as tears stream down your face, knowing that life comes through learning to grieve and celebrate at the same time." With haunting honesty, these songs invite listeners to glow with the truth that, "You can't turn out a light shining from the inside." Blackout by Steffany Gretzinger was published by Bethel in March 2018 and is our 2061st best seller. The ISBN for Blackout is 0610877929627. This album is, as expected, so beautifully written and arranged. Stephanie's voice is divine. Not your average Christian music (whatever that is?!) Ideal for focusing on who God is and His good nature. Highly recommended! Take a peek at some articles related to Blackout. Got a question? No problem! Just click here to ask us about Blackout. Now Playing: Save Me Your browser does not support the audio element.